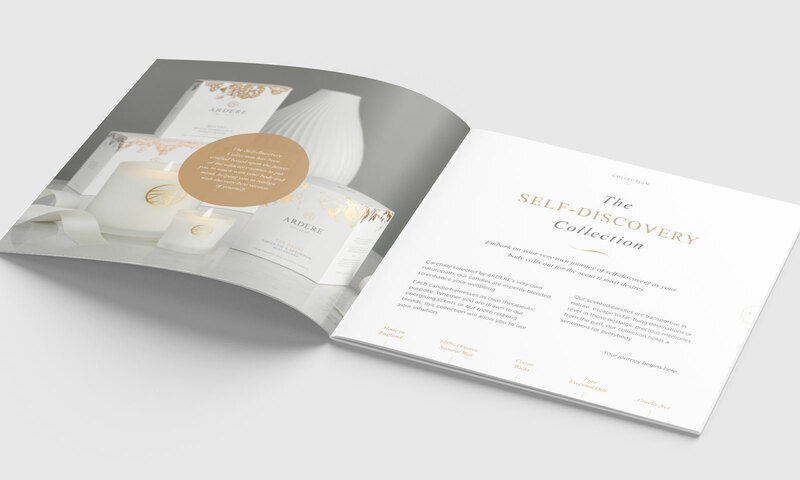 Helping promote high-end, crafted, and organic candles for this new wellbeing brand. 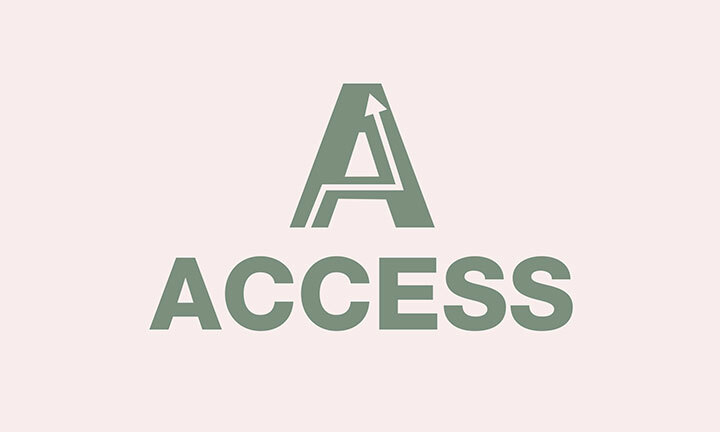 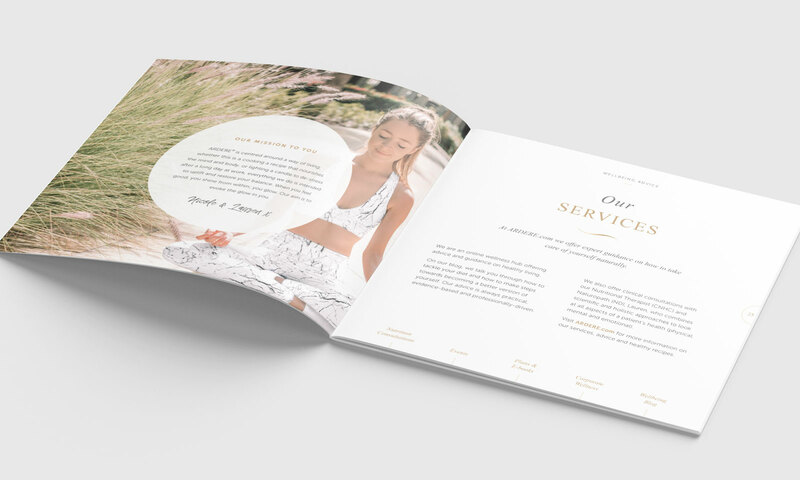 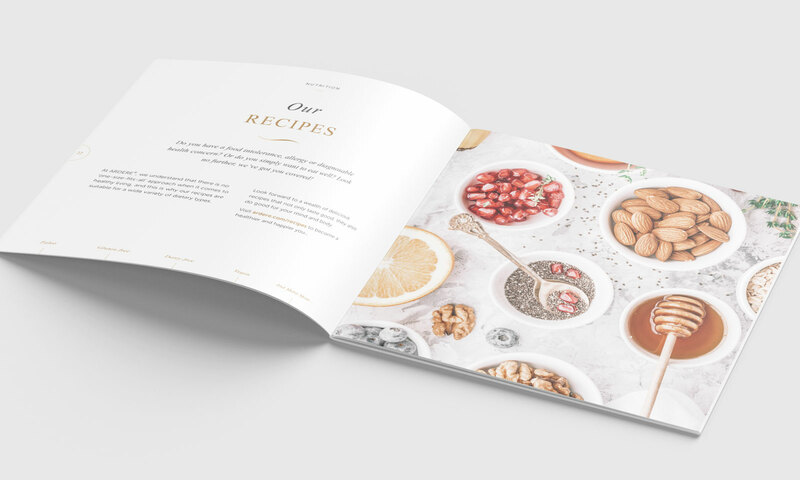 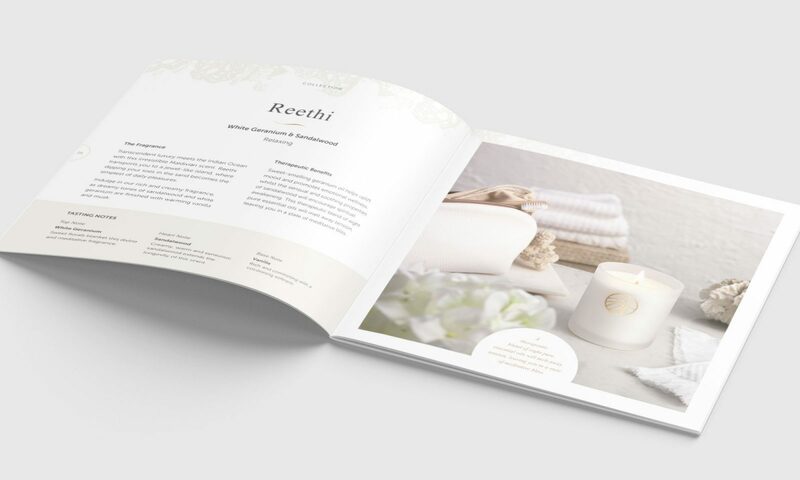 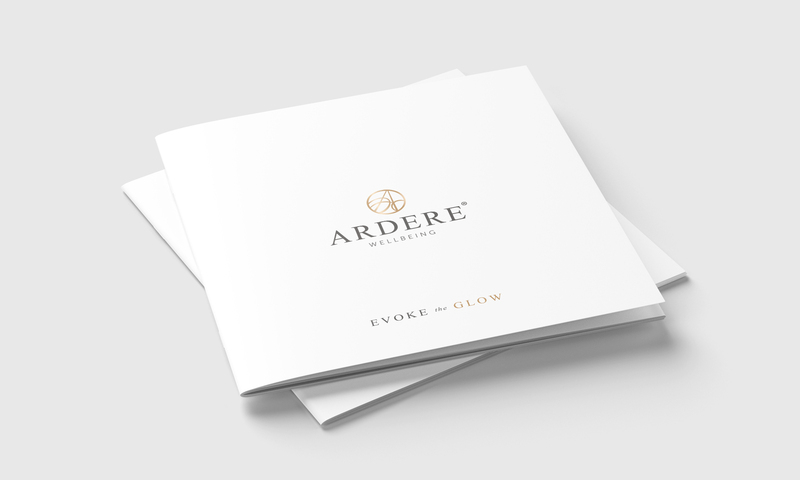 This 28-page brochure is designed to promote ARDERE’s range of high end candles as well detailing their wellbeing services and company background. 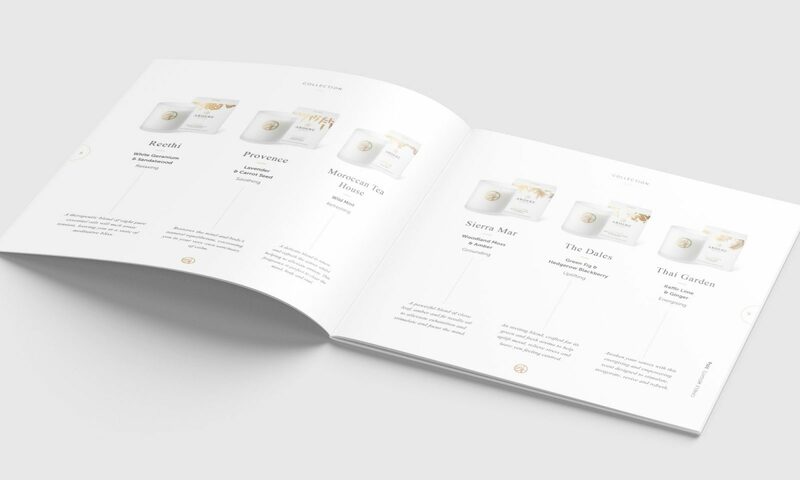 The brochure was designed to convey the sophistication and quality they stand for via simple design, clean and open typography, use of their distinctive box design illustrations and their adaption of their ‘flow’ device – a wave motif seen under headings. 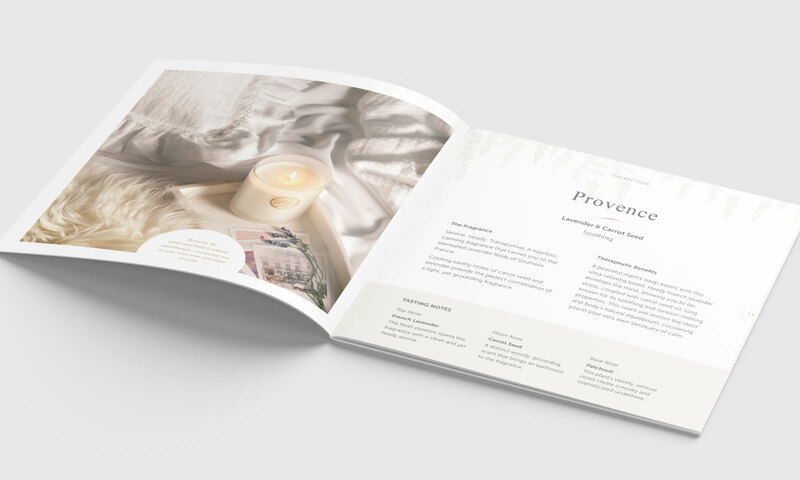 The photography is given prominence with full page depictions coupled with meaningful statements about each candle. 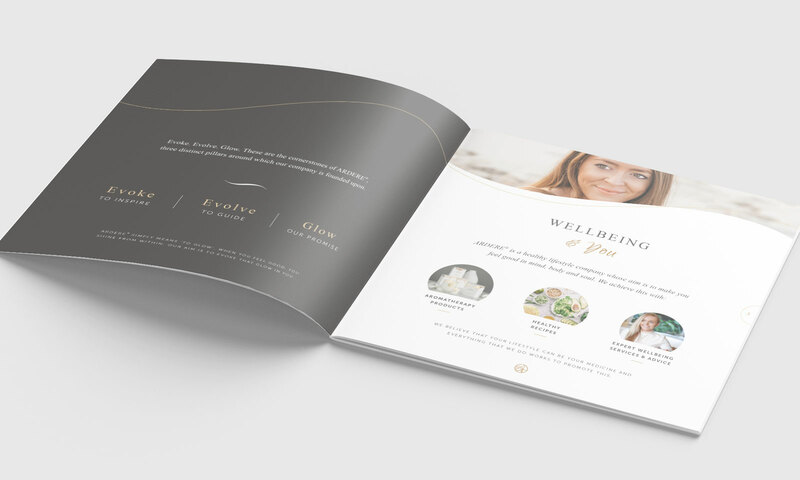 I also adapted their ‘Evoking the glow in you’ tagline to something more simple and direct – the result ‘Evoke the Glow’ is seen on the cover.